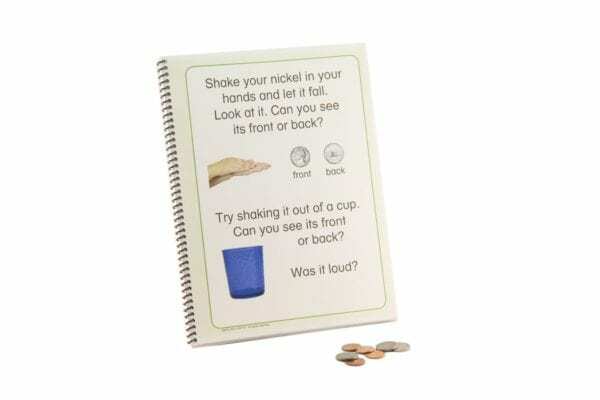 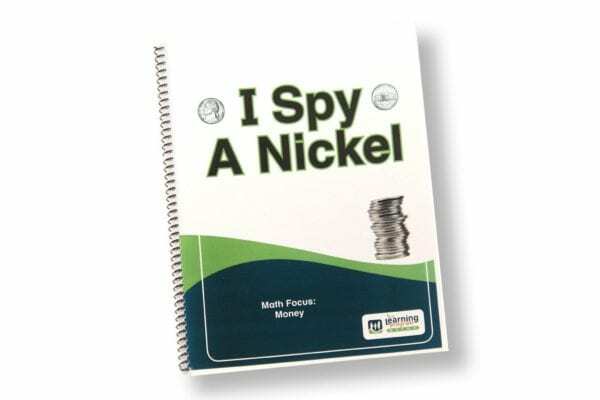 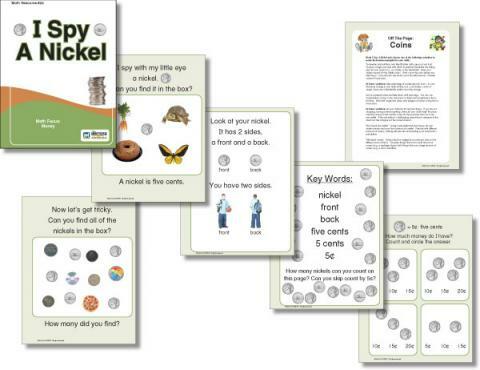 Simple interactive book and worksheets to support learning about nickels. 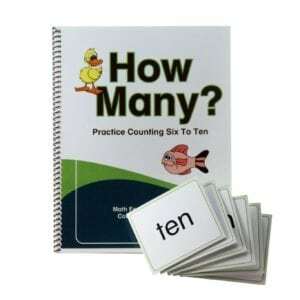 Twelve (12) page 8 1/2 x 11 spiral bound, card stock book with laminated front and back cover. 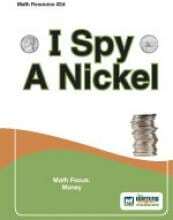 Book introduces nickels with simple pictures and language to help students identify and learn the value of a nickel. 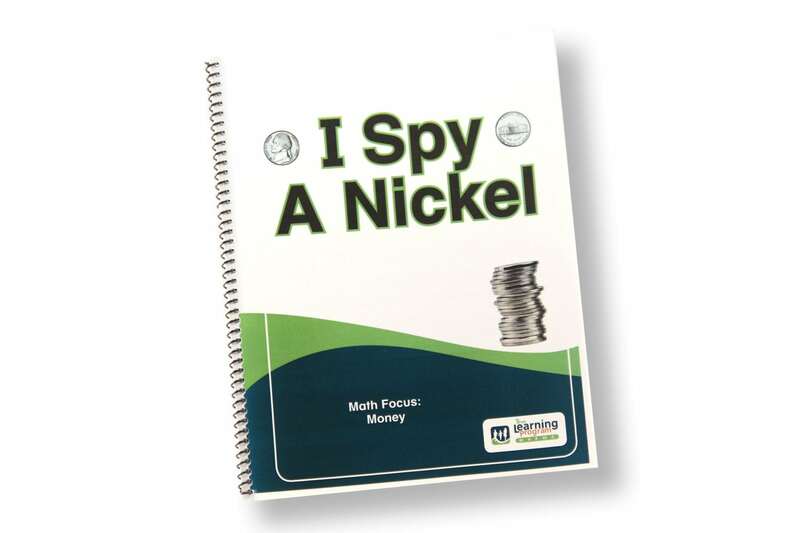 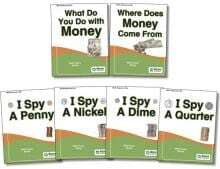 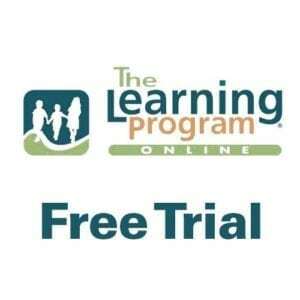 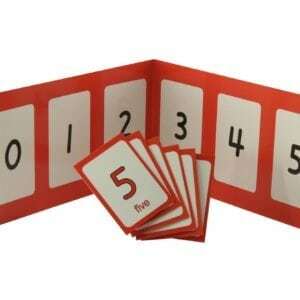 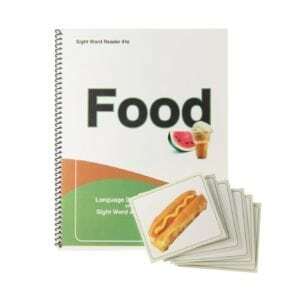 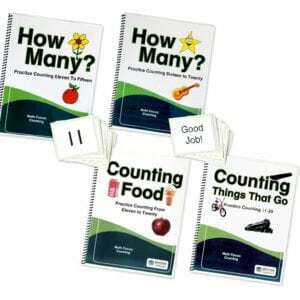 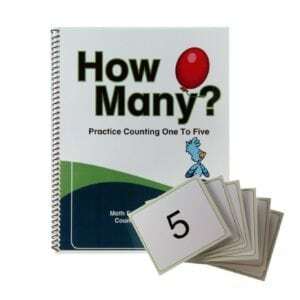 Set includes five (5) worksheets to support learning about nickels and one (1) worksheet to help distinguish nickels from pennies.